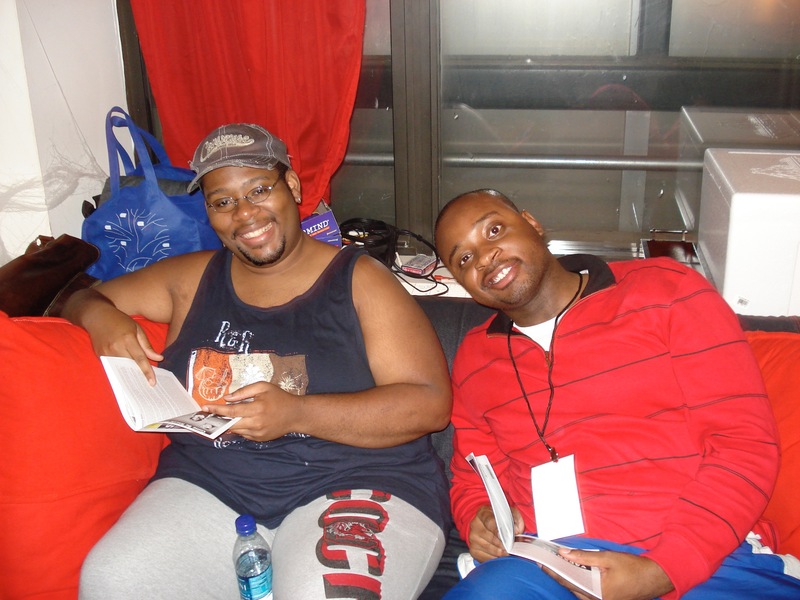 More to Love is a two hour musical comedy written by Janice Fouks Blum with a score of 17 songs by Seth Bisen-Hersh. It is a poignant and funny look at contemporary society’s obsession with weight and looks and its effect on interpersonal relationships. No matter age, sexual orientation, or the size of your waistline, dating isn’t easy. 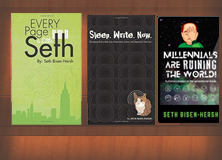 While working out at a gym, six quirky, lovable characters attempt to find self acceptance. 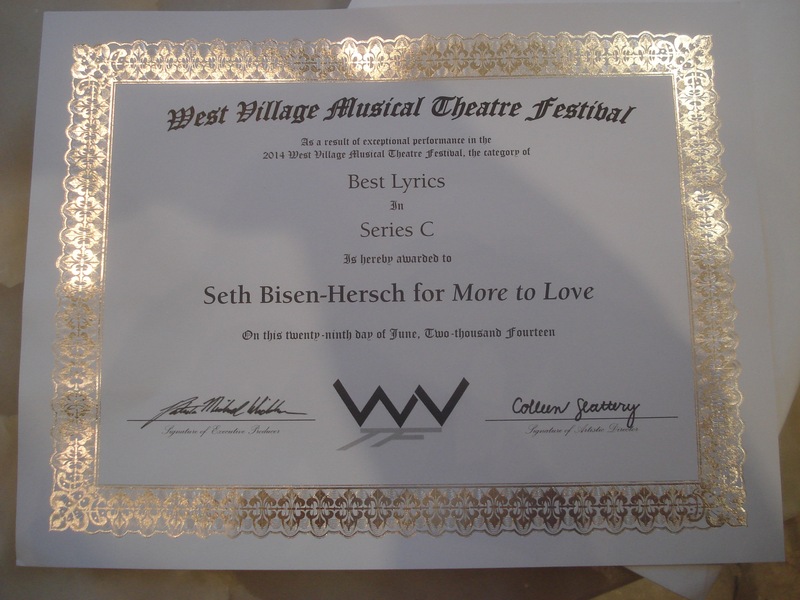 More to Love won Best Lyrics for its series in the West Village Musical Theatre Festival, June 2014. Chazmond Peacock & Westley Todd Holiday at Scene It, September 2010. 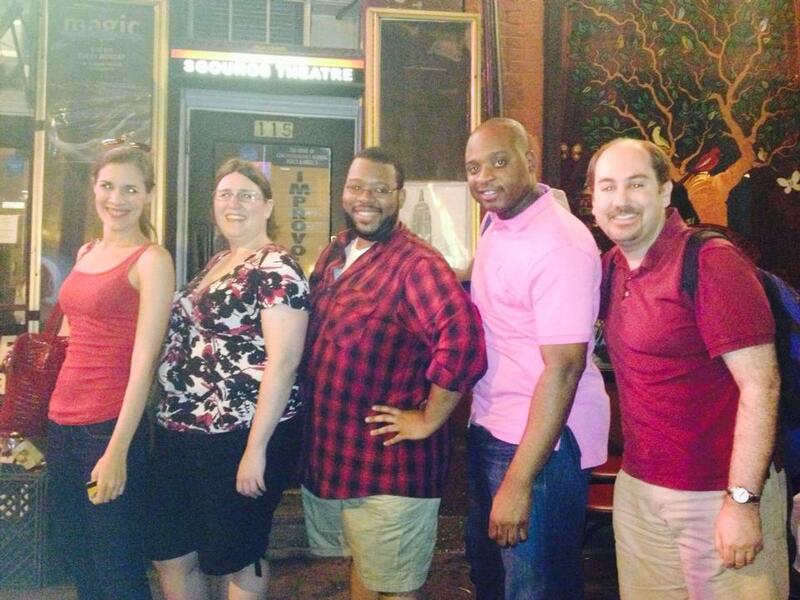 Mary Lauren, Miriam Kushel, Chazmond Peacock, Westley Todd Holiday & Seth Bisen-Hersh at the WVMTF, June 2014.